Progressive team environment in an established and respected wine business. Hospitality and Sales focused role where you can utilize, learn and grow your skills. 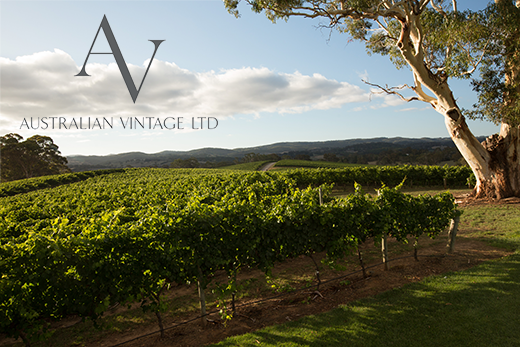 McGuigan Wines is part of Australian Vintage Limited, a leading Australian publicly listed wine company which prides itself on producing outstanding and innovative wines that appeal to wine consumers around the world. We currently have an exciting opportunity for an enthusiastic person to deliver outstanding customer service to the visitors of our McGuigan Cellar Door in the beautiful Hunter Valley. McGuigan is experiencing an exciting growth period by investing in our environment and this is an opportunity to join a great team. Ideally you will have experience in a similar role, however, you may also be an energetic individual who is keen to learn about the wine industry whilst studying or otherwise. Don’t be put off by not knowing everything about wine, we can teach you. What you need to bring is a ‘can-do’ attitude and a great personality. Applicants will need to hold a current RSA certificate, be able to safely lift 18kg and have the ability to handle a very busy and fast-paced environment. Forklift licence will be viewed favorably. Applicants will need to be available to work across a seven day roster.